TORONTO, Ont. 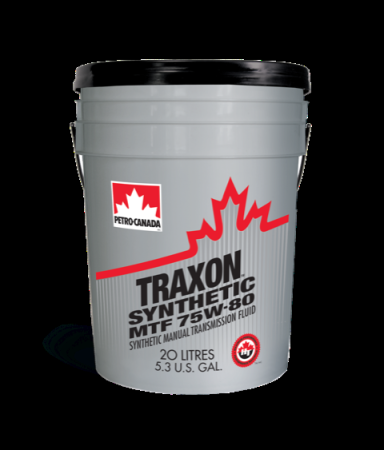 — Petro-Canada Lubricants has announced its Traxon gear oil line has now expanded to include Traxon Synthetic MTF 75W-80. The new fluid was formulated to provide extended drain capability (up to 400,000 kilometers or 250,000 miles), deliver all-weather protection, and reduce maintenance costs. The new product is recommended for extended drain service in heavy-duty manual transmissions, and has been fully approved by Volvo and Mack for use in their synchronized automated manual transmission applications. The new product is available now. For more information, please click here.